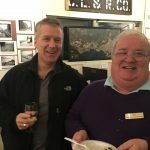 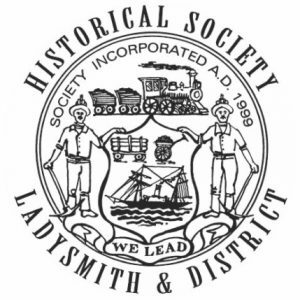 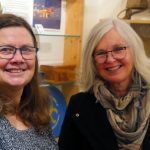 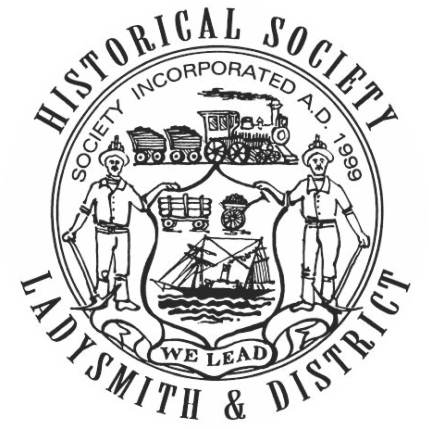 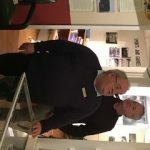 In Celebration of Chamber Week and Heritage Week, the Ladysmith Chamber of Commerce in partnership with the Ladysmith & District Historical Society hosted a Business After Hours Mixer. 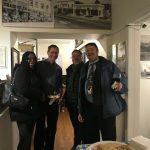 Many thanks to everyone who joined us! 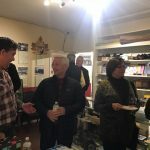 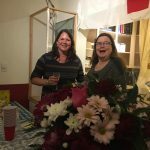 The Business after Hours mixer is the great way to make connections within the Ladysmith Business community. 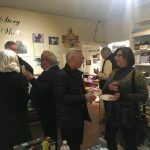 Bring your business cards and be ready to network with your fellow members and guests!